In June of 2014 when Kubernetes was released to the world, the list above was the sum total of its basic feature set. As an early stage open source community, we then spent a year building, expanding, polishing and fixing this initial minimally viable orchestrator into the product that we released as a 1.0 in OSCON in 2015. We were very lucky to be joined early on by the very capable OpenShift team which lent significant engineering and real world enterprise expertise to the project. Without their perspective and contributions, I don’t think we would be standing here today. It’s truly amazing to see how far Kubernetes has come, from a rough idea in the minds of three people in Seattle to a phenomenon that has redirected the way we think about cloud native development across the world. 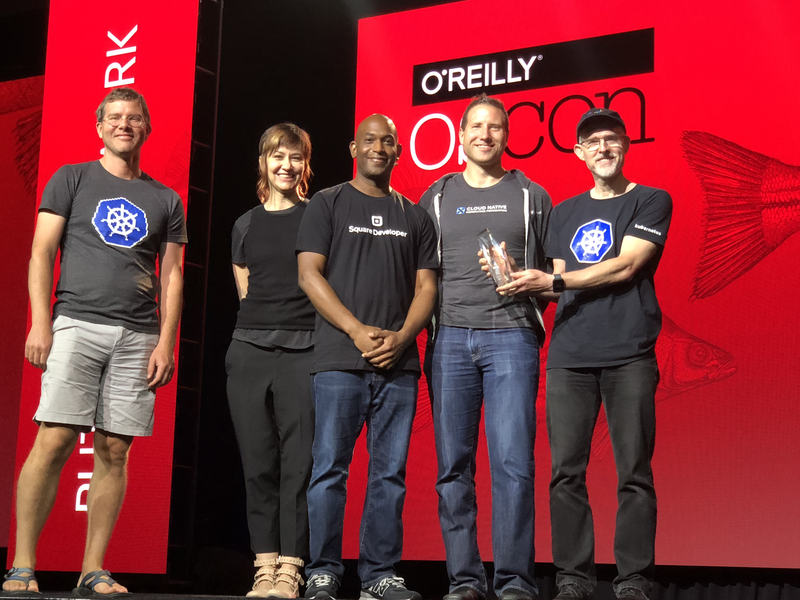 It has been an amazing journey, but what’s truly amazing to me, is that I think we’re only just now scratching the surface of the impact that Kubernetes will have. Thank you to everyone who has enabled us to get this far, and thanks to everyone who will take us further.